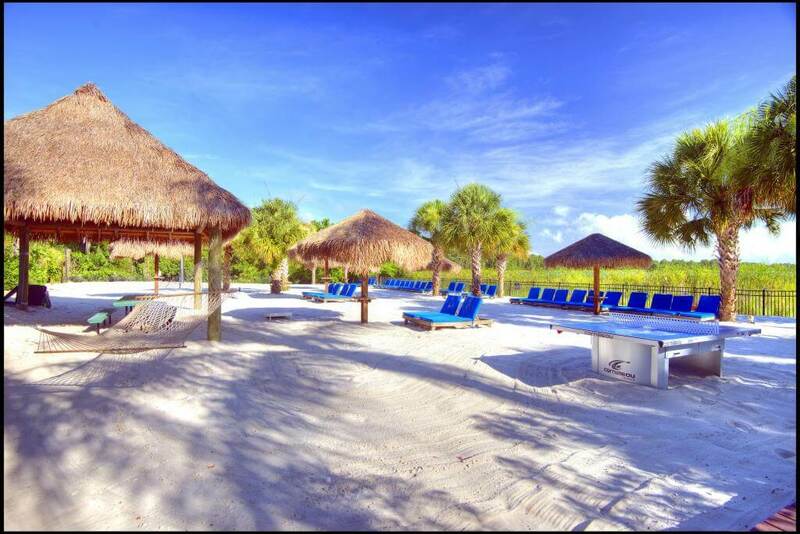 Stay 7 nights pay for 6 (selected dates) Already priced in to the rates. 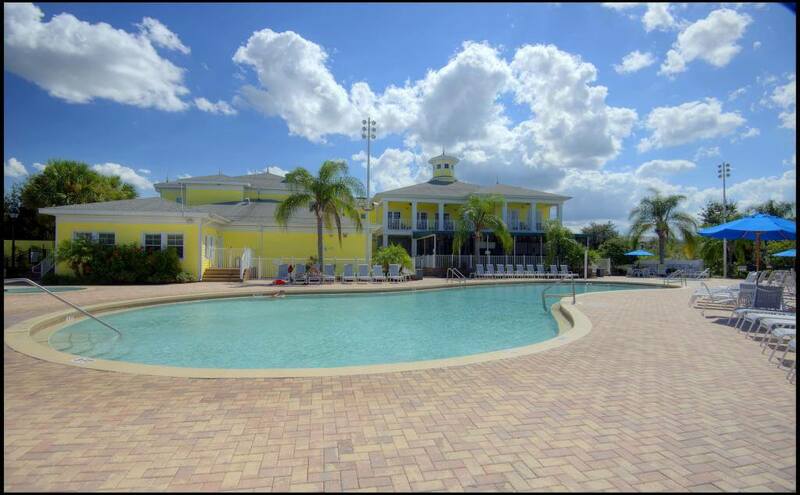 The Bahama Bay Resort in Orlando’s is an exclusive, all-villa resort. 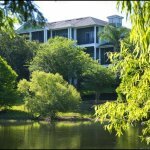 This extraordinary condo resort is set within 70 acres of lush, tropical gardens, white sands and shimmering waters and is just minutes away from Orlando’s most exciting attractions. 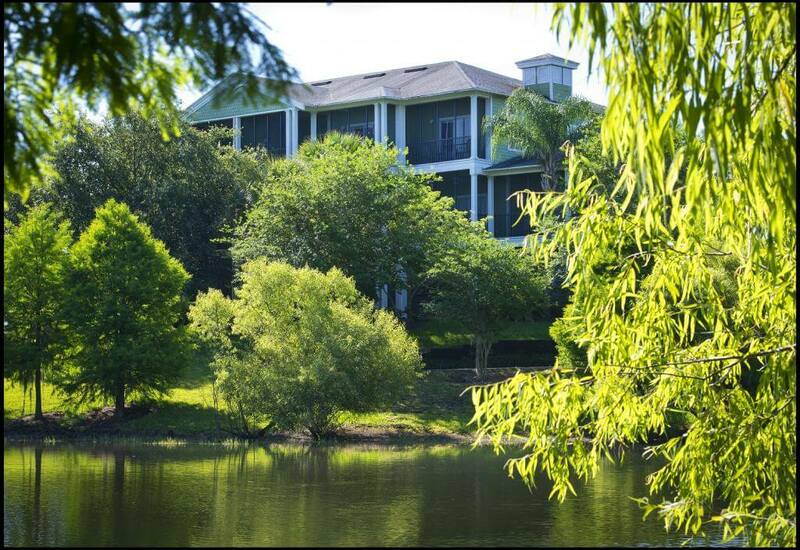 You can even view the Disney fireworks from our Clubhouse balcony! 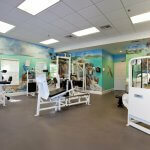 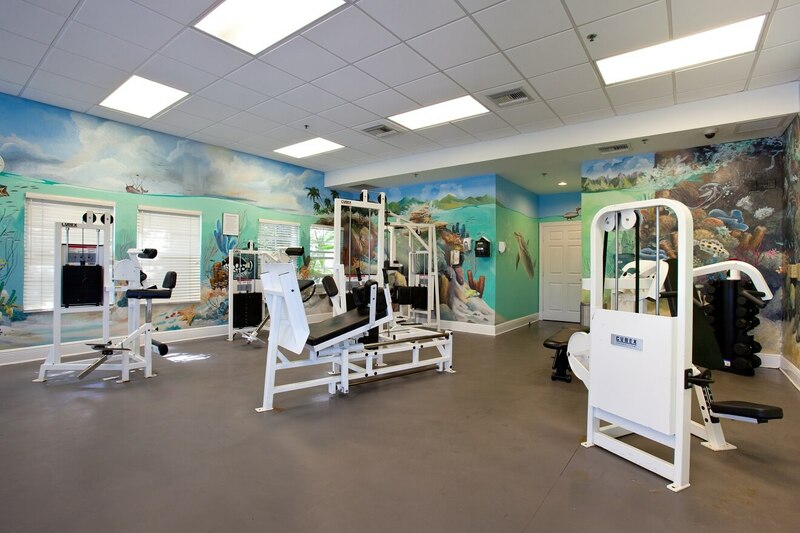 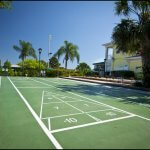 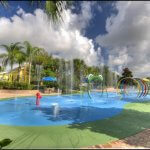 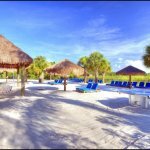 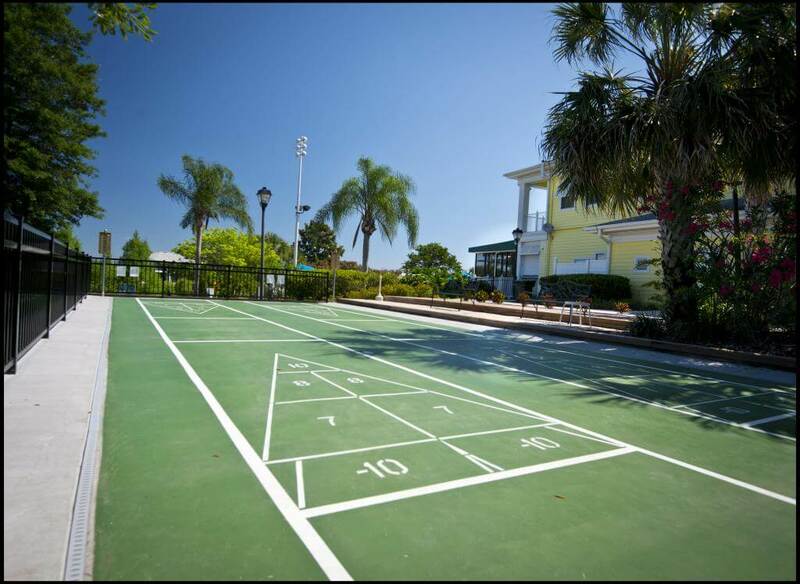 Bahama Bay activities include volleyball, basketball, swimming, tennis and fishing. 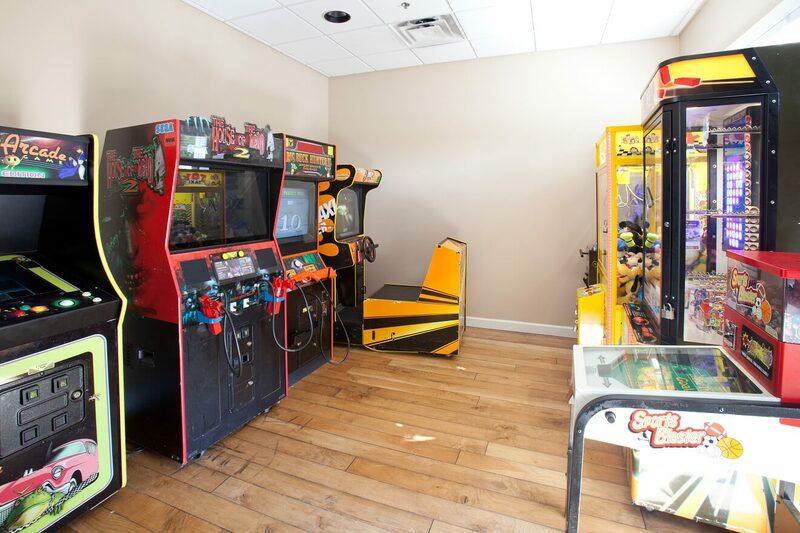 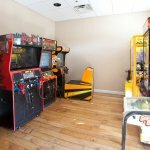 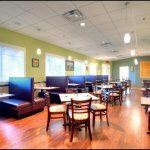 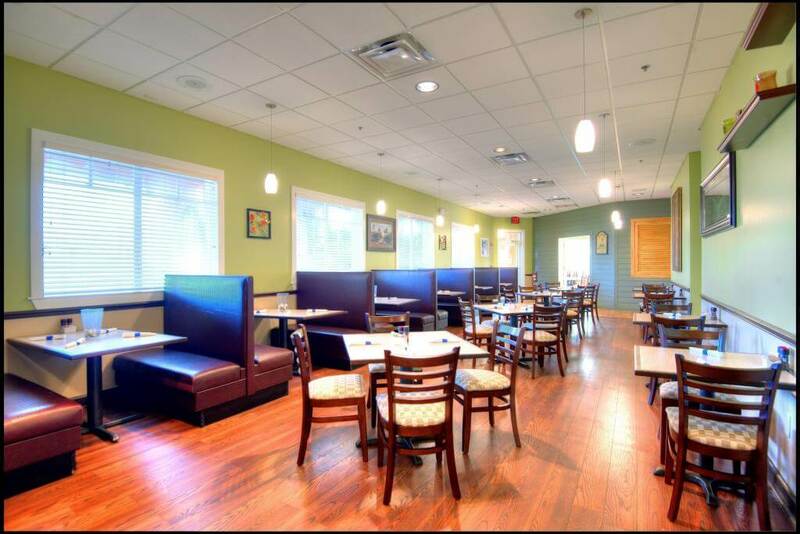 The heart of fun is our 17,000 square foot clubhouse featuring a mini-movie theatre, Mambo’s bar and grille, Internet access, arcade, gift shop and the Tradewinds Restaurant located on property with beautiful views over Lake Davenport serving Breakfast, Lunch and Dinner. 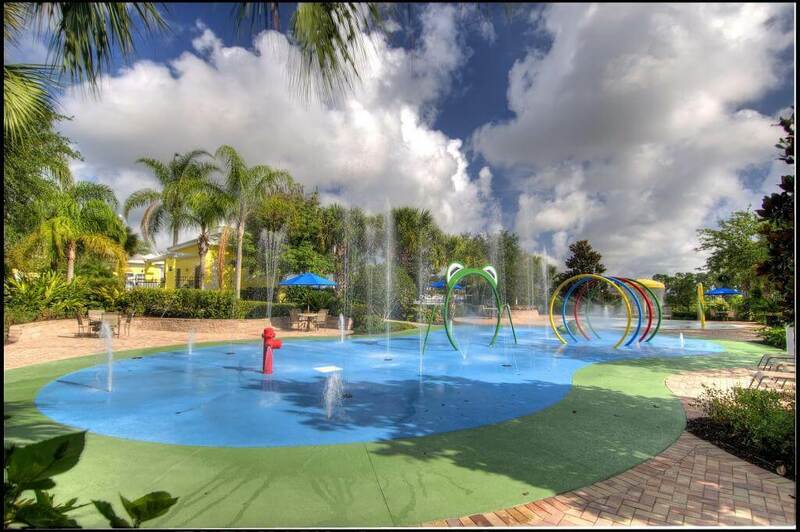 Splash into fun at our Orlando getaway with four swimming pools – each with its own whirlpool – just steps from your villa or let your kids enjoy the children’s pool and play area. 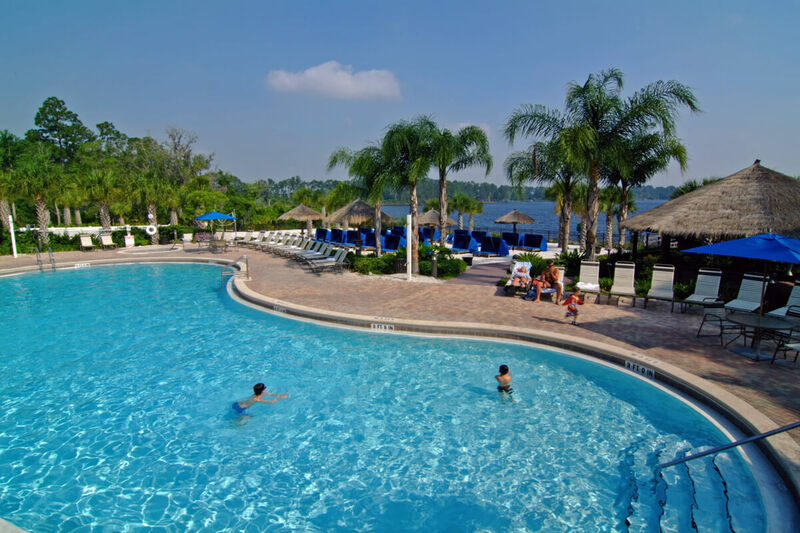 Fun lies right outside your door at Bahama Bay Resort & Spa! 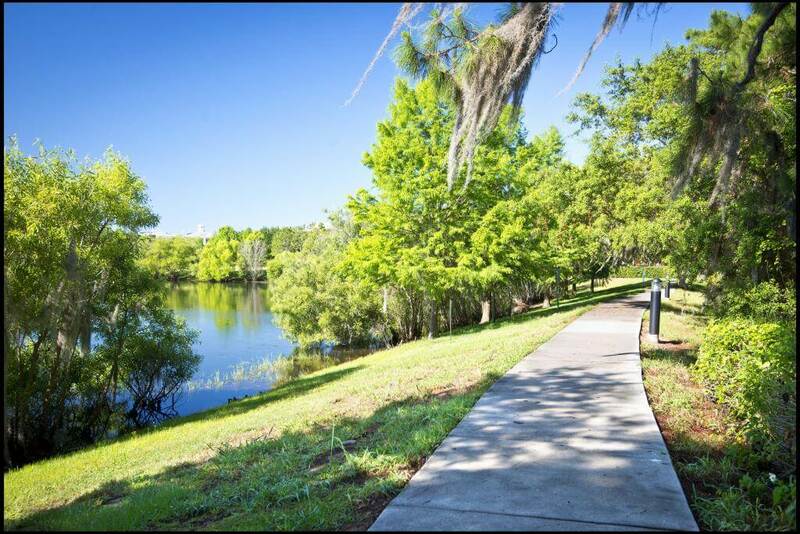 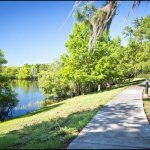 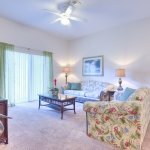 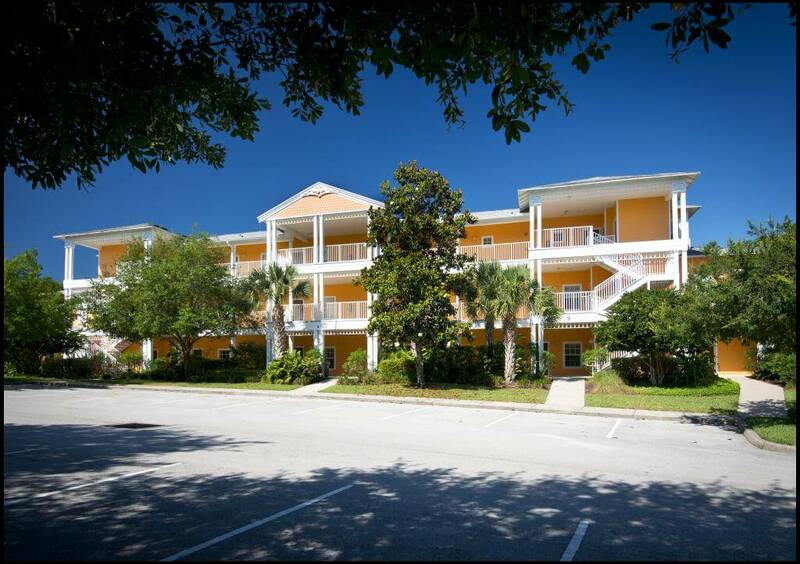 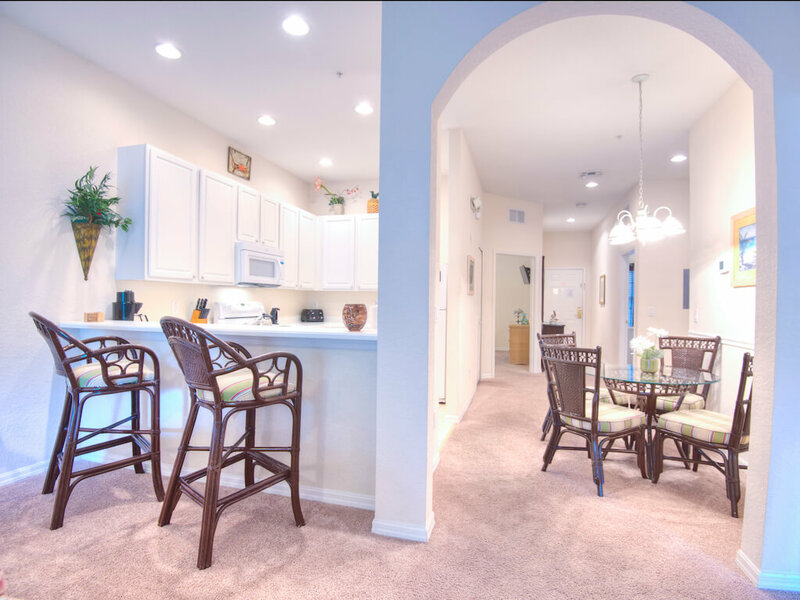 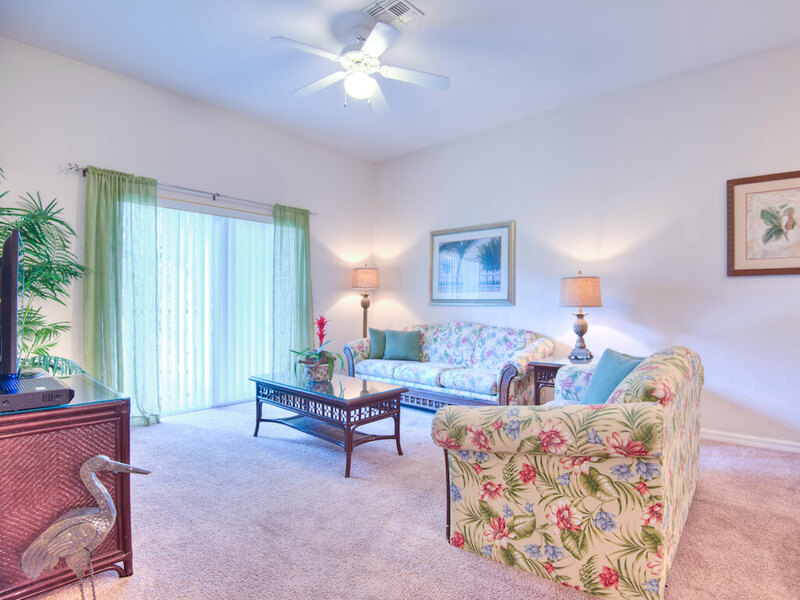 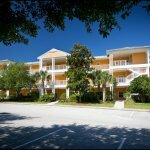 Located on the shores of Lake Davenport, minutes from the Disney parks, Bahama Bay offers all the comforts of home plus the amenities of a resort. 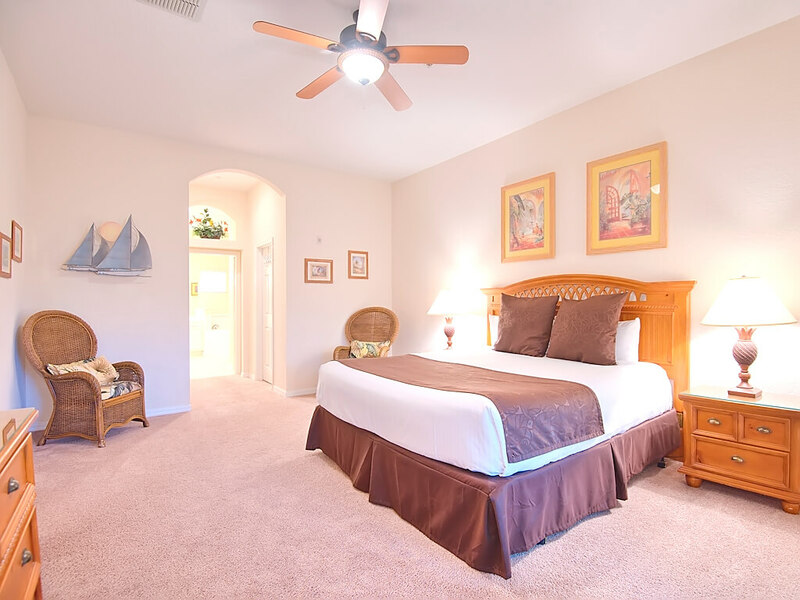 More room for your family to stretch out in your condominium, more things to do around the resort, and more fun on your next vacation.